Good morning and happy Saturday!!!! I am slowly trying to get back into the grove of daily life. I am pretty tired though, part of that is that my cold came back!!! That is somewhat to be expected when I was sick when I left, spent 10 days on a boat with refiltered air and many hours on a plain with refiltered air. I made a giant vat of chicken noodle soup yesterday so I have soup for the week. Here is a recap of what being home has been like so far. 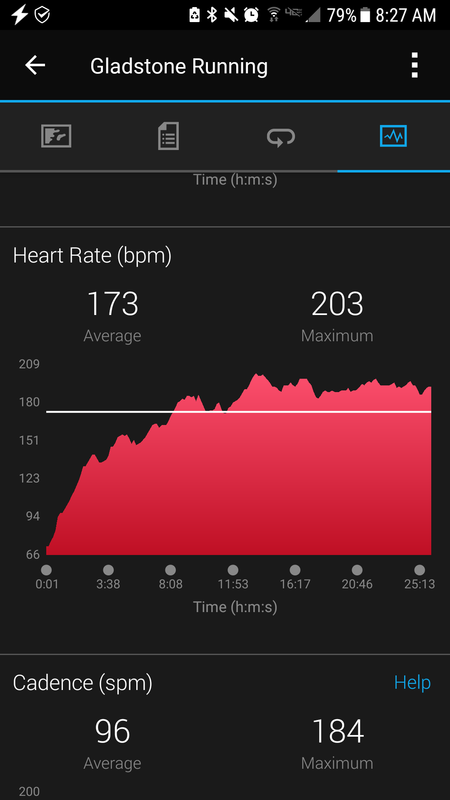 I started couch25k again to get me back up to my running. 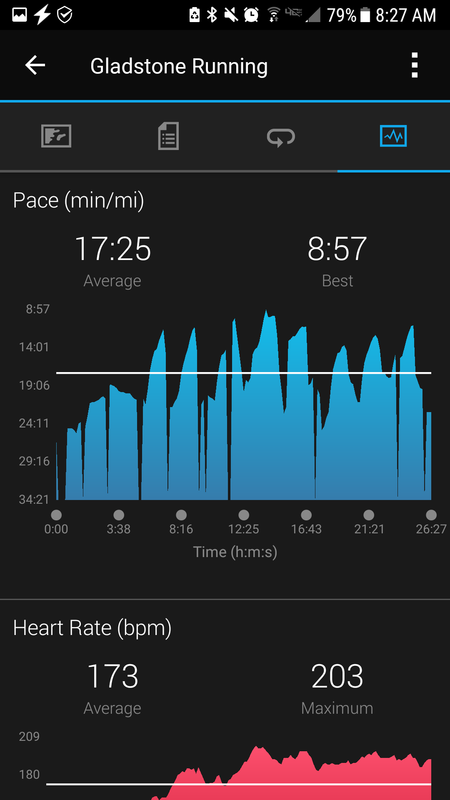 I wont do every day but it will be good to get me started again and I can run faster during the run intervals to help with me speed. This was week 1 day 1. I went 1.52 miles. If you want to start running this app is free and great!!! It is how I started running almost wow I think 5 years ago. And now I have 4 half marathons under my belt and bought the $5 app to get me to a marathon with the same program! Grilled cheese are on the menu as well as soup. 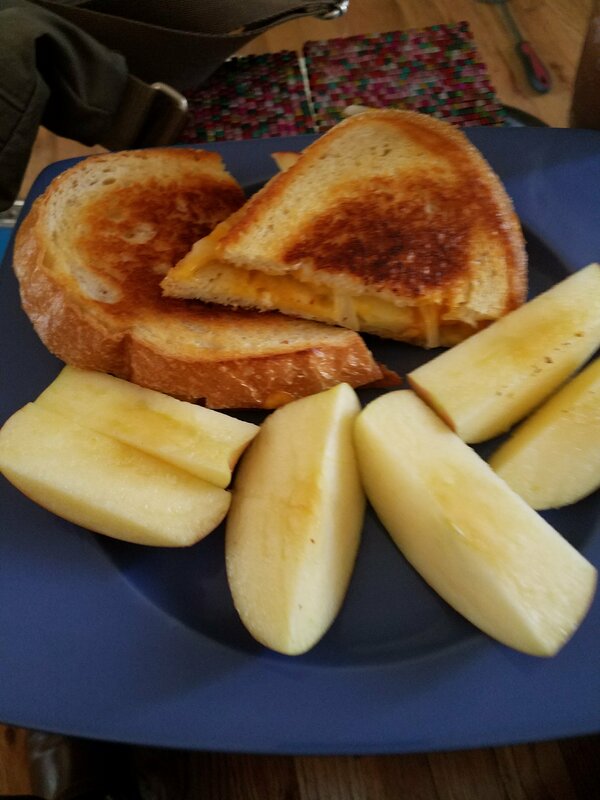 I love apple, onion and cheddar grilled cheese on sourdough, so perfect for fall. 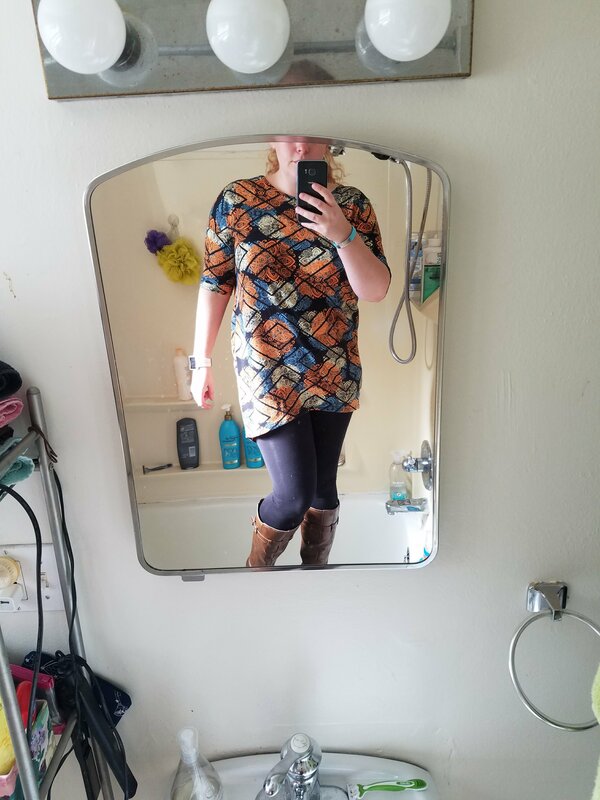 Won a Lula Roe contest and got a free item, I picked this tunic. So cute and perfect for fall!!! 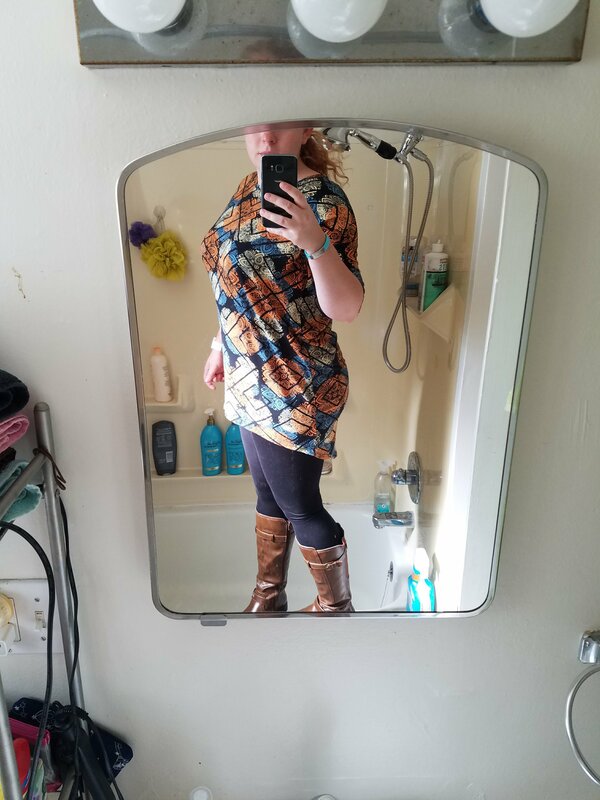 So comfortable, I may end up living in this. 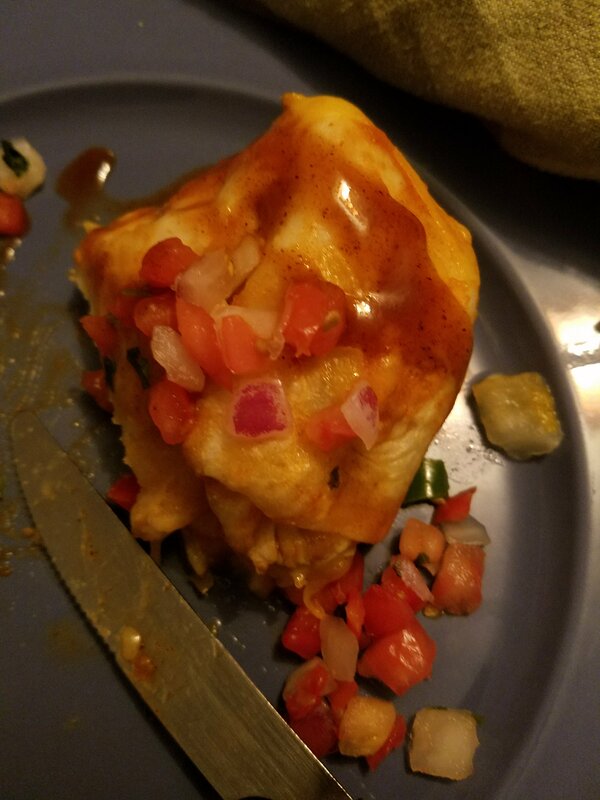 My food prep before my trip will start paying off now, delicious enchilada!! 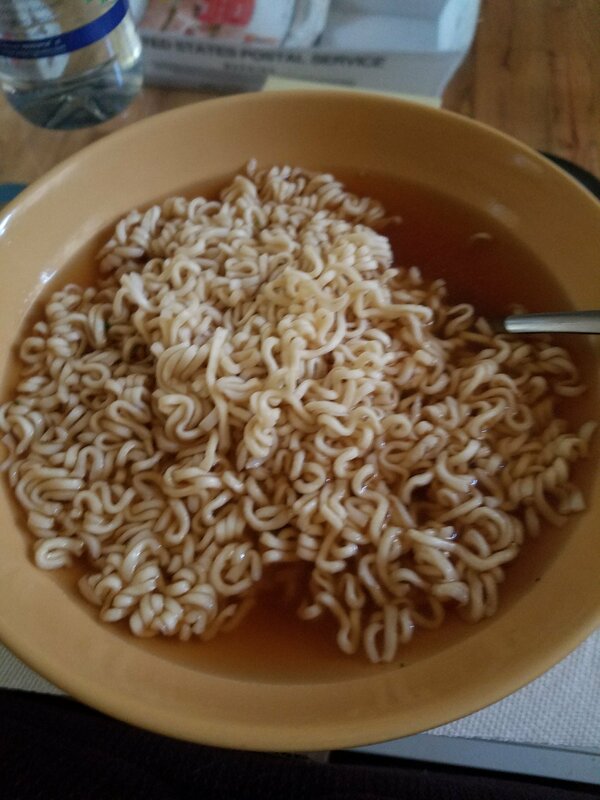 Top ramen, before I made my vat of soup. It has been pretty relaxed. Just spending time with the boyfriend and my puppy and resting. Transcontinental travel is exhausting, but so worth it. I will slowly keeping finishing my Europe posts as well as settling back into life posts. How are the first few weeks of fall going for you?